THE ALL NEW NISSAN NP300 NAVARA raises the bar for style and performance in the pick-up market, combining the best of Nissan’s crossover leadership with over 80 years of experience in designing and manufacturing robust and dependable pick-ups. 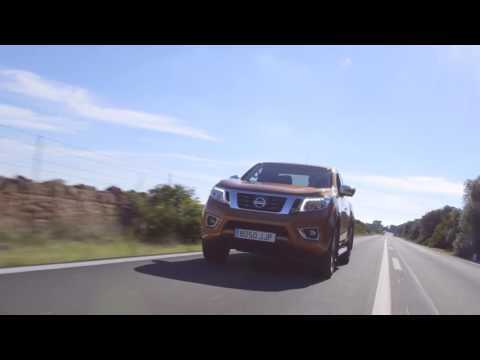 Experience the versatile and efficient next generation Nissan pick-up - tough as always, smarter than ever. If you're looking for a robust pick up that is versatile to book - look no further! Second to none when if comes to efficiency the all new Nissan NP300 Navara combines best in class fuel economy with fantastic power and torque making it the perfect vehicle for both work and leisure. With CO2 emissions from 167g/km and fuel consumption up to 44.9 mpg , the all new NP300 Navara sets the benchmark for pick-ups ensuring you benefit from the lowest fuel costs in its class. With a towing capacity of 3,500kg combined with a payload of over 1 tonne and a 2.79m2 load bed, this is a vehicle that will gaurantee you can get the job done with space to space! 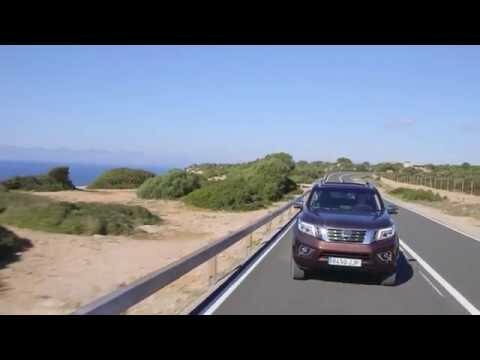 With switchable modes for every terrain, including a low ratio 4WD option for off road capability whatever the weather, and 2WD for optimum efficiency on the road plus a suite of advanced drive assist features such as Hill Descent Control - the all new NP300 Navara ensures maximum productivity and outstanding driving performance.